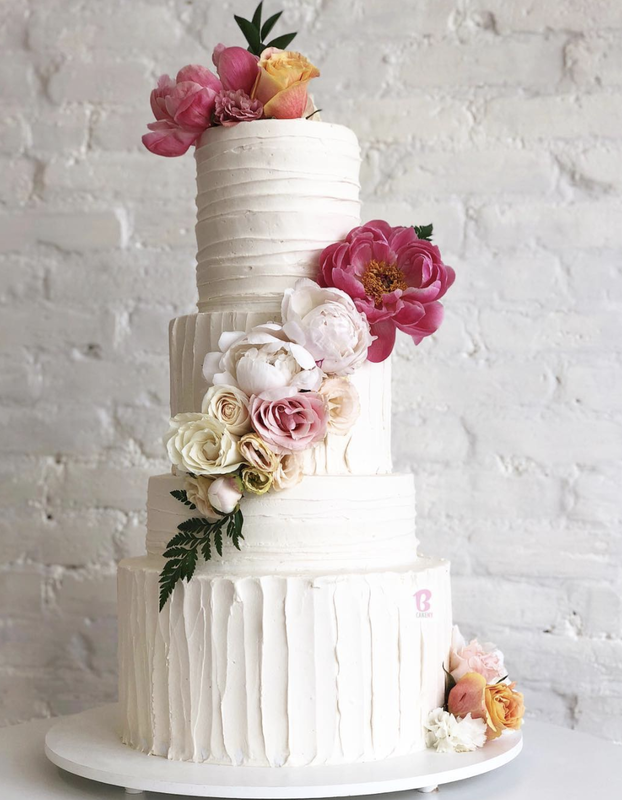 BCakeNY is a custom cake studio dedicated to creating specialty cakes for every occasion. Our mission is to transfer your vision into extraordinarily unique and delicious cakes. We will always bring special attention to your event and create the most amazing cakes and cupcakes that will wow everyone. Our artisan treats are as pleasing to the eye as they are to taste. How do I order a BCake cake?